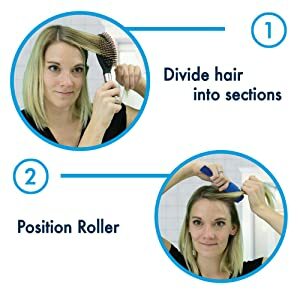 Never get time to style your hair every morning? 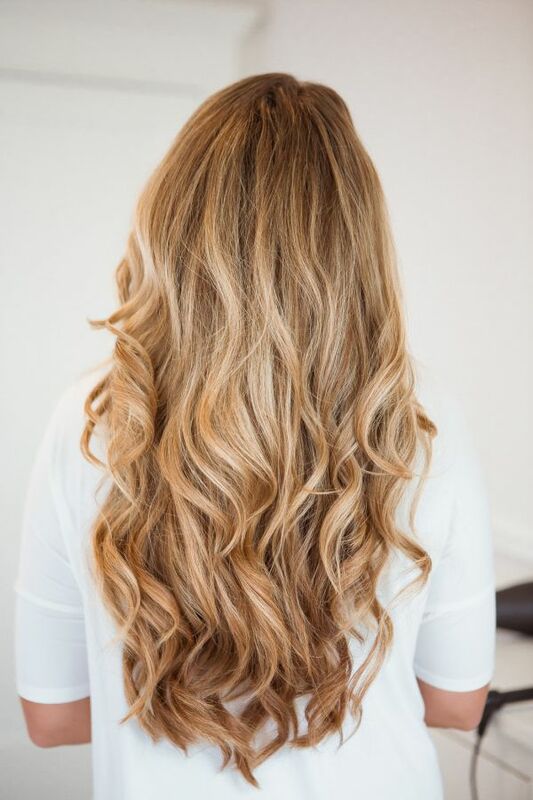 Want big bouncy curls in a damage-free way? 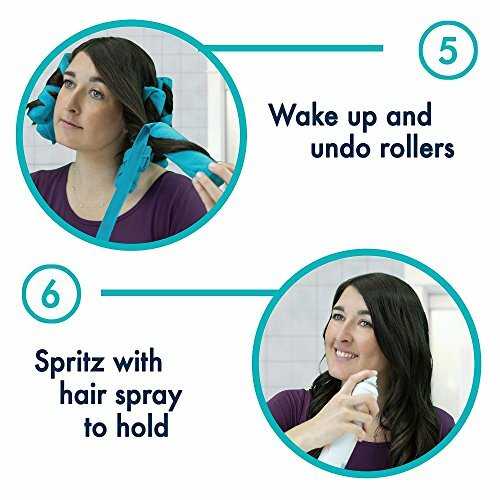 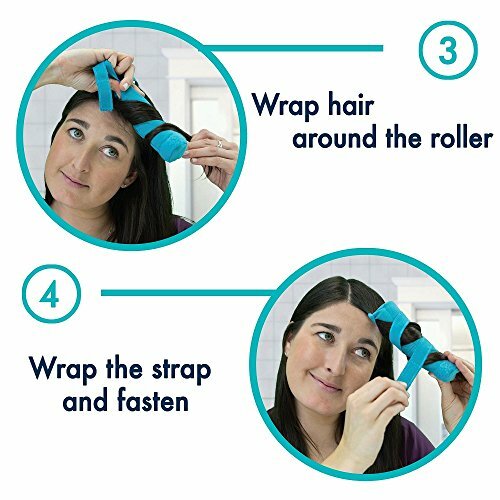 DRY and CURL: Save time to dry and style your hair while you sleep and save time during your morning routine!